Read on to find examples of great gifts for men of every age. Over the years I have had many so-called "manly" birthday gifts purchased for me. Some of them were great and others were downright awful. We have one single thing in common and that will never change—men are really boys who have never grown up. I would imagine that many ladies already know this but sometimes I wonder if they really do. How could they know and decide to just ignore this fact? You have heard remarks like "boys and their toys" and the facts are that it's completely true. Would I like a mini remote-controlled helicopter for my birthday or a bottle of expensive aftershave? Every single time I would choose the aftershave. Like heck, I would! Have no doubt that if I had the money in my hand, it would be the helicopter every single time. Would I like a pair of socks for my birthday gift or a Swiss Army knife? Would I like one of those hideous skincare kits or a new electric screwdriver that does stuff? Men like things that do things or are just fun to have. There are hundreds of them and we don't like anything that would have the words practical or sensible involved. 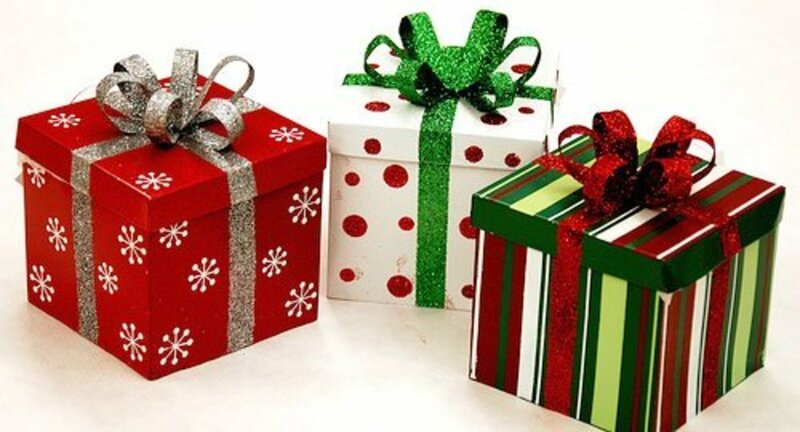 Shoes, new ties, new shirts, or underwear are not gifts. They are things we need so not even close to being the same. 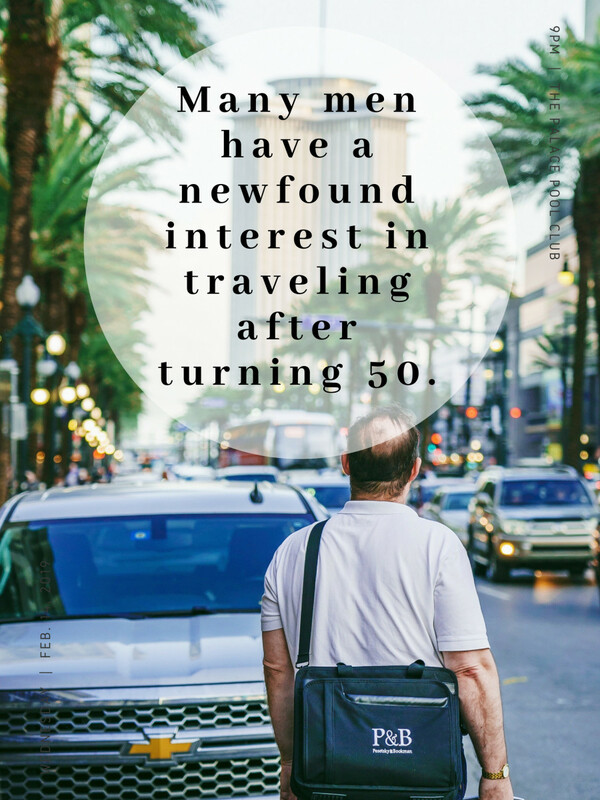 I will include a whole range of perfect birthday gift ideas for men and hopefully, men around the world will benefit from this article. There are many birthday presents for men that we really will love, so please enjoy the read. We are now approaching the time when we are just about to retire or are most certainly thinking about it. Like any of the big birthdays, the 60th birthday should really be a special one. At this time and especially with retirement firmly in mind and on the horizon, the best types of gifts to buy will be based around that person's likes and hobbies. Now, of course, no two men will be exactly the same. I have many friends who have just reached this birthday, and they all like slightly different things. However, if there is a general theme to what they like it may help guide you along the way to getting a great birthday present for someone who has reached 60 years of age. Common themes include books and reading, gardening, and tools they can use to develop their hobbies. Tools and auto equipment for the man who enjoys cars. Cooking tools or supplies for a 60-year-old chef. Books, plants, or seeds for the avid gardener in your life. A record player or autographed records are great ideas for a music lover. If he's interested in fitness, he might enjoy a high-tech water bottle or nice headphones. 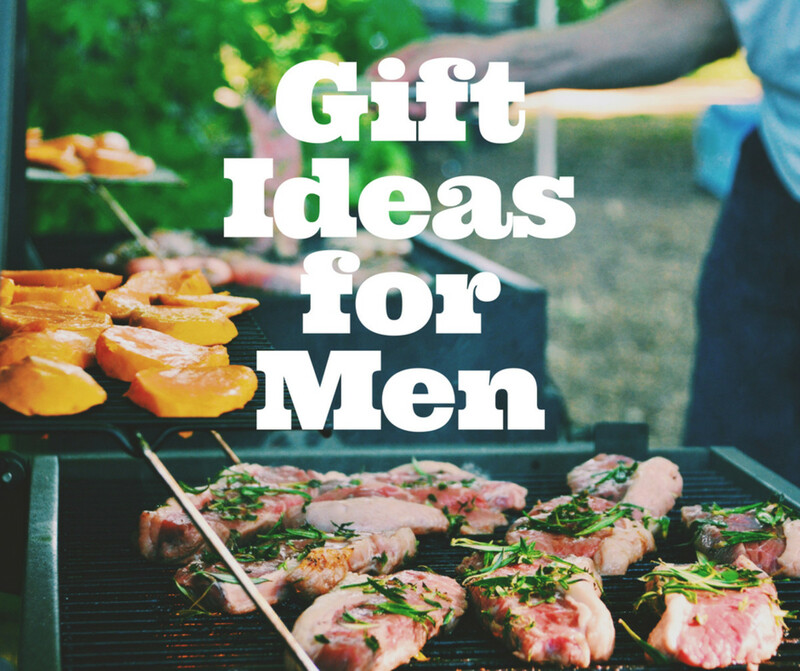 Any of these gift ideas are sure to please the man in your life. The important thing to remember is to keep his interests in mind and make sure you focus on finding something he'll really enjoy! Travel-related gifts could provide inspiration and motivation to men interested in seeing the world. This was a great birthday. To reach the milestone of being half a century old is pretty amazing and should be celebrated in style. I had two fantastic parties—one with my family and one with my work colleagues. We also went away to Geneva for four days and that was a wonderful experience. We flew through the Swiss Alps to reach our destination and also visited Switzerland. This was a birthday that I really enjoyed and it is a turning point for many guys. They have survived half a century and should have by now done all the main things in their life. 50 is a great age to then plan out the other things in life that they have always wanted to do, but have just never had the chance. For most guys, this will be travel of some kind. This is a great age for men; honestly, we will love almost any gift, especially if we happen to be grandfathers at the time. I have added a short list below of ideal gifts for a 50-year-old man who still thinks he is 21. So, the old man has reached the splendid age of 40 and life, in theory, has now begun. By this stage, most men have been married a few years and their wives are probably running out of ideas of what to buy them. I remember my own 40th birthday very well and it was a great one. We went away for a fantastic weekend in Galway and had an absolute ball. A weekend trip away is a great idea—just to be able to chill out, eat great food, and have a drink, and celebrate was great for me. If there was one birthday that I hated, it was certainly this one. Leaving my 20s was painful and entering my 30s was also horrible. They say today that being 30 is the new 20 and that may well be the case, but for me, it was just awful. There was something about that age transition that depressed me. Thankfully, it didn't last for long—but it marked a significant change in my attitude and the way I thought. I must have blanked most of it out because I don't remember what gifts I received, nor can I remember the actual celebration. One thing I did know was that I did not want or have a party, nor did I want anything that reminded me that I had turned 30. Here are some ideas to inspire you on your quest to find a gift for that hard-to-shop-for man in your life. All of these gifts should be recognized as being excellent in the eyes of any male. We like birthday gifts that we can use, play with, and most importantly, have fun with. I will give you a very long list, so please remember that any of these will be very well received. Concert tickets for artists we like. Tickets to a good play. Try to find out about plays we would actually like to go and see. Tickets for a BIG sporting event. DVDs of our favorite films—movies like Die Hard, Silence of the Lambs, The Godfather, The Matrix, Full Metal Jacket, and Saving Private Ryan are best. Music. It has to be our favorite artists and hopefully in either MP3 mode or a CD we can play in the car. For smokers—we like lighters a lot, especially really good ones like Zippo with our favorite team on them. Gadgets. You can pick almost any useful gadget under the sun and we will love it. Tools are good as long as we have mentioned we need particular ones. Please don't buy those ones that you find in pound shops as they break whenever you use them and they are useless. Wine. You can never go wrong with wine, or any alcohol for that matter. Red is best! Glasses, but they have to have a logo. I mean beer glasses and not spectacles. Toys. Yes, I said toys, I mean like toys for grown-ups (mini helicopter, train sets, etc). Car stuff. We love our cars and we like most things that are associated with cars—not silly things though—we won't use those. Adventure things, like a day rallying, hot air balloon, paintballing, or off-road driving. Binoculars. We love them. I don't know why, but we do. Digital cameras. The more stuff that we can fiddle with on them, the better. Key rings with a torch on them. Silly but true. Just about anything to do with a computer. Anything to do with our favorite football or hockey team, especially tickets to a match. Kindle for reading—we love those a lot. Put money on our Amazon account, especially for Kindle. 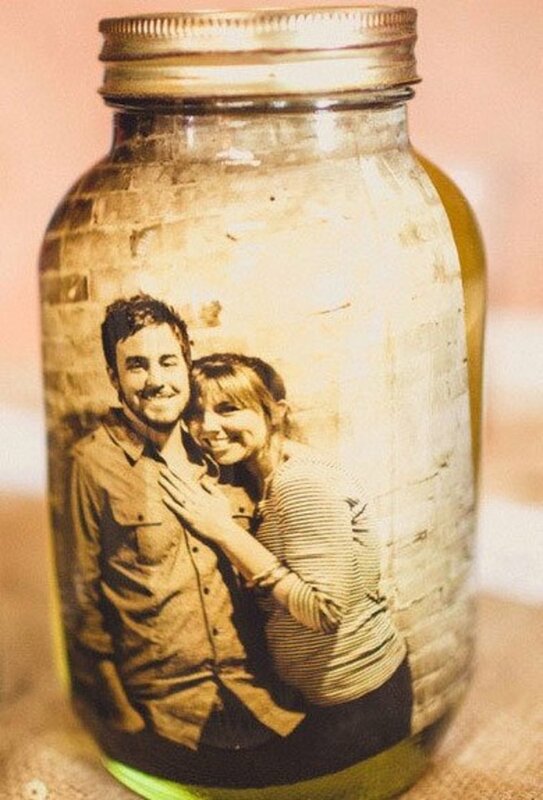 A bottle of Jack Daniels—I don't know why we like it, but we do! Subscription to a magazine that we like—that means we will think of the person at least 12 times a year. Once again, I will continue to add to this list but that should be enough to get you thinking. Every now and then something special and also a bit different comes along. I think this is one of these products. I would also wager that not many men will actually have this, so it will make a great birthday gift. This is especially true if the man you are buying it for uses his car a lot or is out and about on the road. Believe it or not, it costs less than $20. That makes it a great value buy, in my opinion. The Wheelmate is just a great thing for a guy to have in his vehicle. It can be used for writing on, for lunch, and a load of other things. I got one, and as soon as I did, many of my friends and colleagues got one, too. This is just something that I think makes a great gift idea and something that most guys can make use of, and will probably not already own. We have had a ball with this thing in the office. I know it's sad but honestly, you have no idea just how many times this monkey flew around the office, and the amount of laughter that was enjoyed. Now, I know this sounds silly, but please do not forget that we guys really do not grow up. Therefore, something as stupid as this can create a lot of fun in a man's mind. This is a super fun game and is ideal if the guy is in any way competitive. Cards Against Humanity is one of the best presents that I have ever received—it is a fantastic game and suitable for a few, or for large groups of people. I have yet to meet a guy who doesn't love this game. It is also a great idea if you are going to a birthday party as it will introduce a bit of fun and humor to the party. If your guy is getting on in years then this will bring a bit of fun back into his life. This is just a fun gift and not too expensive, but will raise a few laughs along the way. 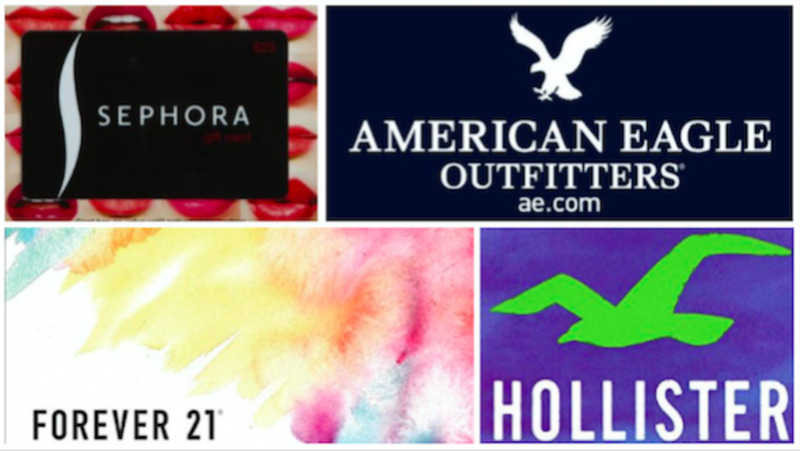 I have put together a short list here of some great gift ideas for less than $10. The monkey one is fantastic fun and men love it. There will always be times when we want a gift for a man but also don't want to spend a fortune. Any of these will tick the boxes I promise you. Men are not as hard to please as many people think. One example of the worst gift I ever received was a shoeshine kit. The brushes were so small that I had to hold them with two fingers and you can probably guess how much shoe polish I got on them. It is now confined to the bin and I think this is the best place for it, to be honest. Allow me to begin with what we don't want. There is a long list but it is worthwhile doing this to remove any idea that we gain a single moment of pleasure from receiving any of these. Sure we might smile but if we say "that is nice," it is very likely your idea of a gift appears on this list. Clothes in general are a bad idea. Shoeshine kits: my number one hate! I have no doubt I will add to this list but that is enough for now. For me, It is very simple. I just need a holiday next to my family. I would love a list like this about what homemade things a man would actually appreciate. That's a trickier one. We are low on funds, but I'm high on creativity. I just don't want to spend a lot of time, and love and effort on something he won't truly enjoy. For our 9th wedding anniversary I made him "open when" letters and used more male oriented categories like open when you need to know why you're our hero, open when we're fighting and you need to remember why on earth you put up with my crazy arse, etc, etc. I mean, what says to man, Wow, she REALLY, truly loves me! Hi Enda, what do you think of (designer) wallet as a gift? I am planning to buy Tiffany cufflinks for my boyfriend for his 50th birthday. What do you think? I will also compliment it with fun stuff like 1967 tshirt that says Vintage Aged to Perfection. Thanks for an honest and helpful article! I got my husband tickets to a basketball game, awesome seats. I would have never ever thought of giving that as a gift if I had not read your article. As a female, I want flowers, jewelry, clothes – tickets to a sporting event would be the last thing on my list. This is fantastic also great help. Love reading all these great ideas .Thank you also very much appreciated . Nice and Interesting ideas... But i really feel men wants to go out so they can go out with friends and enjoy trips... so you can book tour and travel package options available on this site. Loved this post! I needed this for Christmas gift ideas. Happy you have given a decent rundown. We men would love endowments as well. I loved this men's gift lens 'From A Mans Viewpoint'. It was not one bit boring. I had a good laugh but I also got some very useful ideas. Great lens, Endamac! thought I'd share this with some folks. My husband (being a fan of whisky) I found these accessories called 'balls of steel' and he absolutely loved them! They are stainless steel drink chillers and a portion of their proceeds goes to testicular cancer research! I loved that bit to them. Very inexpensive, and certainly a change from a regular gift. cheers!! @Babu Mohan: Well I am sure not every man likes the same things, but these are a good set of ideas for most men. I know that I love receiving gifts. Glad you have given a good list. 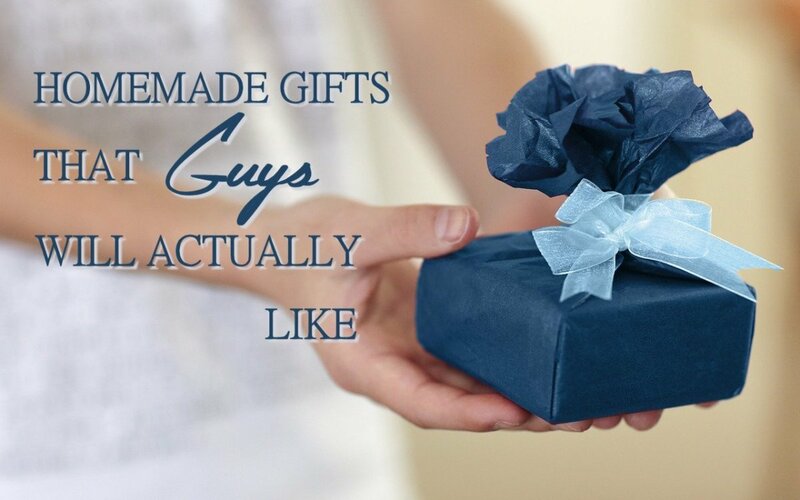 We men would love gifts too. @Thamisgith: I have two pairs and I love them. I believe every man should have a t least one pair. No idea why men like these but I know we do. @Deborah Swain: Thanks Debs..I was out doing some Christmas shopping on Saturday and I could not believe the amount of useless gifts for men that have appeared yet again this year. My favourite useless one was a belt, a golf book and a shaving stick all in one packet. I'm guilty of most of these offenses. Thanks for your very helpful insights. It's great to have a man's honest opinion. Guess I've got some making up to do! @AnaHoffman LM: Thanks Ana. Well it is always interesting to read something from a different perspective I guess. @kathysart: Well if you can't remember Kathy then they must have been ok. I know that I have had more than my fair share. @maryseena: I hope they do. I have had more than my fair share of shirts and ties. Some of them were just fine and there are others probably still left in the packet. Maybe I should get those on to eBay. @Heidi Vincent: Thanks very much. I am thrilled that it made you smile as that is always a good thing. @coffeel90593622: Well as a coffee addict I would certainly share your love of coffee gifts. @anonymous: Good for you Susane and I have to say I am probably still like that. 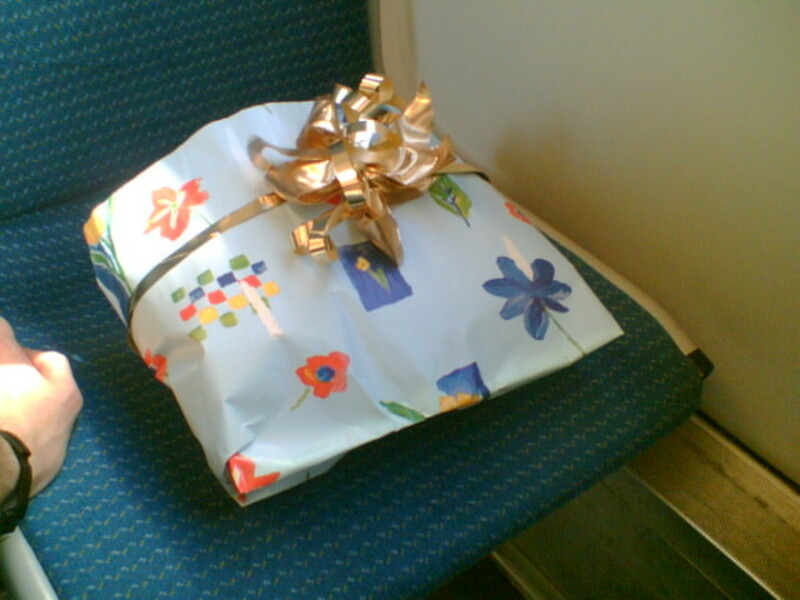 It isn't an easy thing to say to anyone that their birthday gift is useless. @DtKnight: That is about the worst gift imaginable. even as a joke it isn't a great one and I do wonder what would possess someone to do that. @Nightcat: You have men well sussed out. Sadly it is true that many guys smile and say thanks irrespective of the actual gift they get. Mind you we are not always the best at buying gifts either. @KimGiancaterino: Thanks for the comment Kim and yes binoculars are one of my favourites. I love your sense of humor, and your advice is very practical. 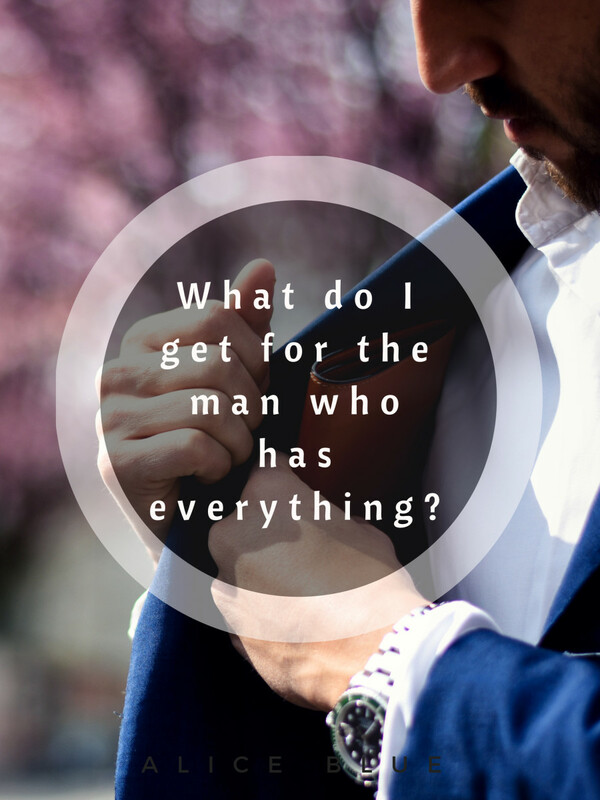 My husband is easy to buy gifts for, but I've picked a few duds from your "don't" list (not the dreaded shoe shine kit -- whew!) And you're so right about binoculars! Thank you for the suggestions. None that I can remember I have always appreciated what they have given me even if I did not like it. I always kept it and tried to use it no giving it away and stuff like that. I agree with many of your gift suggests. Personally, I always like to get cool t-shirts, caps, grilling accessories, and coffee mugs. As a coffee blogger, my appreciation of all things related to coffee has increased exponentially. Shirts and ties for my husband, but he warns me not to buy anything for him at least two months before his b'day! Now I know why. Thanks for the gift ideas that may find approval! Humm I can't remember really. I guess they are all pretty good. ~Great lens with wonderful ideas.. THANKS! Great to see some personal recommendations...from the bloke's point of view! @kmyangel: Lucky boyfriend is all I can say...always great to get something you love. I always buy gifts for my boyfriend that I'm sure he will like ! @Short_n_Sweet: Thanks for the kind comments. Yes I has a drawer full of the stuff as well. I won't spill out the beans!! No, really the worst gift I think I've given my man was perfume....I'd gift him one on every birthday! He must be fed up!! 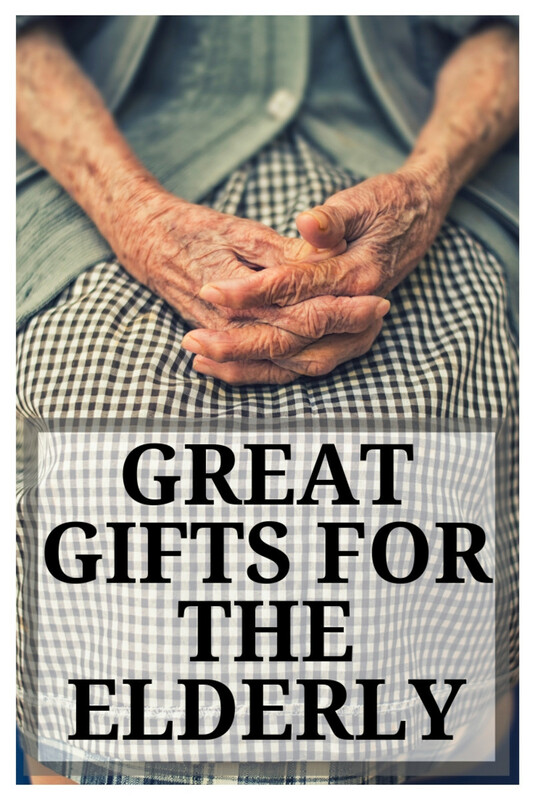 Great gift ideas you've got! Great lens - and you're right - binoculars are, in a non-specific and generic way, cool. 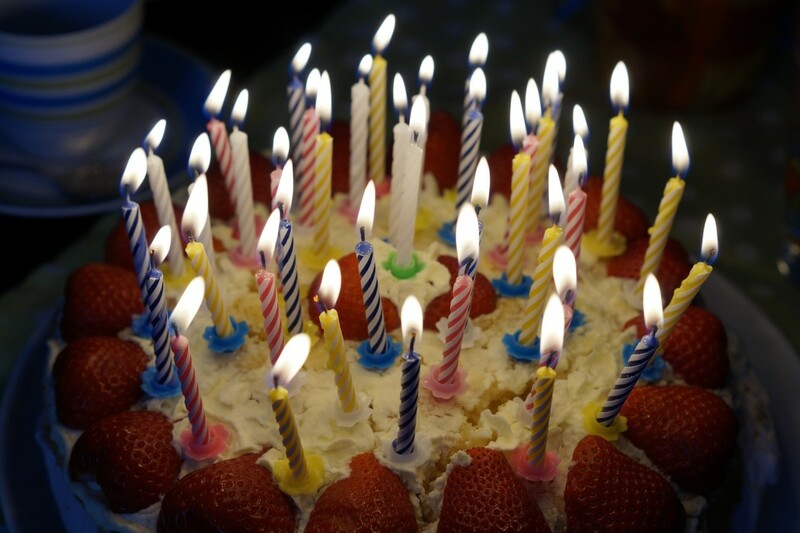 Great birthday article and great ideas too. Loved reading it, thanks for sharing. @Michael Oksa: In truth Michael when we were younger birthdays were never a big thing in our house either but they were in my wife's house. Now as a family we all celebrate birthdays with a meal and a few pressies. Nice lens! The worst gift would have to be nothing. When I was younger, there were some years where I didn't get anything at all. It bothered me then, but it wouldn't bother me at all now (though I still prefer to get something). This is a really informative and helpful lens. I sometimes have a hard time finding gifts for men. @CoolFool83: Thanks, sometimes it is good to write down all the things that you like and when people ask me what I want for my birthday, I point them here. Great lens. I would like some of these! Love these birthday gift ideas. Really nice selection! Great ideas here. Thank you so much for visiting my lens. My boy friend will confuse choosing gift from this lens. All the best gift ideas are here. @anonymous: lol...I know he will. Bet he will really play with it when he gets it home. @yourselfempowered: Many thanks for your kind comments and I hope they helped. @irminia: You are welcome and I hope you found them useful. A very good set of ideas, thanks! What? Guys don't like socks for their birthday!? I'm stunned. However, you have some great gift ideas here, and my husband has a birthday coming up in a few weeks. I'll have to use one of your idea! @WriterJanis2: Thanks Janis, it was fun to write and also fun to share. I think you have some very fun choices here. @LynetteBell: Excellent news and thanks for the comment. I too would love a flying lesson and trust me he will get to the beer kit eventually. Great lens. I have always found it hard to buy for men...found a drawer full of expensive, unopened aftershave so got the hint! I did buy him a flying lesson (for his 50th) which he loved. The beer kit is still waiting to be used! @shewins: The truth is we are especially as we get older. Many thanks for the comment. Men are hard to buy stuff for, thanks for the list. @InSearchOf LM: You are welcome but isn't it better to get something that you can use other than a drawer filler? @SheilaMilne: You are welcome and I have taken your advice and added a few new modules. I'm trying to find ideas for a birthday gift for my son and you have pointed me in the right direction. I hope you'll find time to expand on some of these ideas because then it would be even more useful! Thanks for a man's point of view. Good ideas.